Looking for a 2018 Porsche model in Atlanta, Georgia? 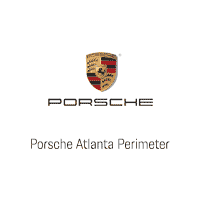 Porsche Atlanta Perimeter invites you to explore the latest models–from the 2018 911 Carrera to the 2018 Cayenne. 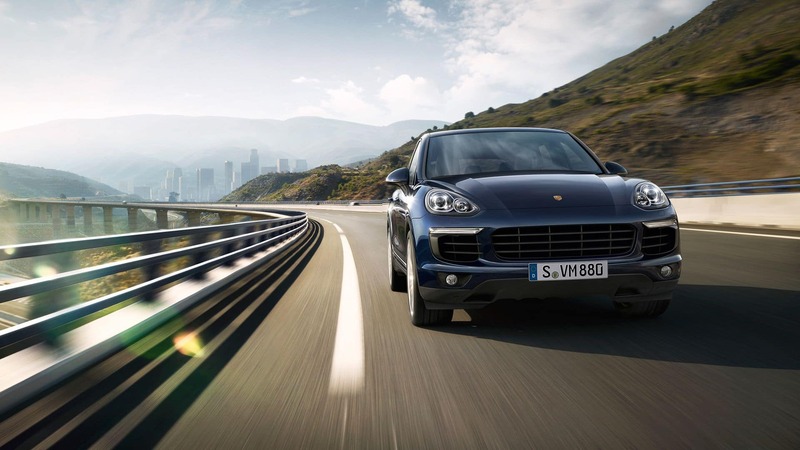 With incredible lease rates on most 2018 models, you’ll quickly find yourself behind the wheel of your next Porsche. Shop and get quotes for a new 2018/2017 Porsche by browsing our exclusive selection of 2018 Porsches online today!